sacai is founded in 1999 by Chitose Abe. She worked at Comme des Garçons as a pattern cutter under Rei Kawakubo and later as a member of Junya Watanbe’s design team, before she started her own label. Although trained at one of Japan’s most famous and storied design labels, Abe’s aesthetic elevates and simplifies that of her homeland to finely wrought classics. The brand is renowned for its prodigious technical ability, splicing two items of clothing together to create a sum that is greater than its parts. sacai started showing at Paris Fashion Week ten years after foundation. 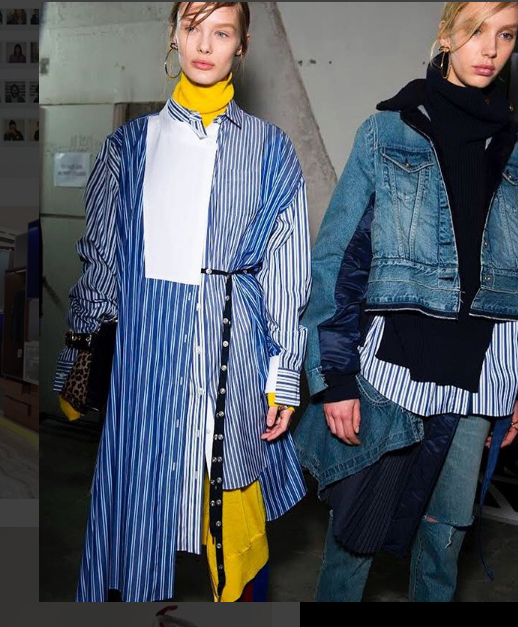 by its second season overseas, Sacai had won over 15 clients outside of Japan, including Biffi in Milan, Colette in Paris and Joyce in Hong Kong.